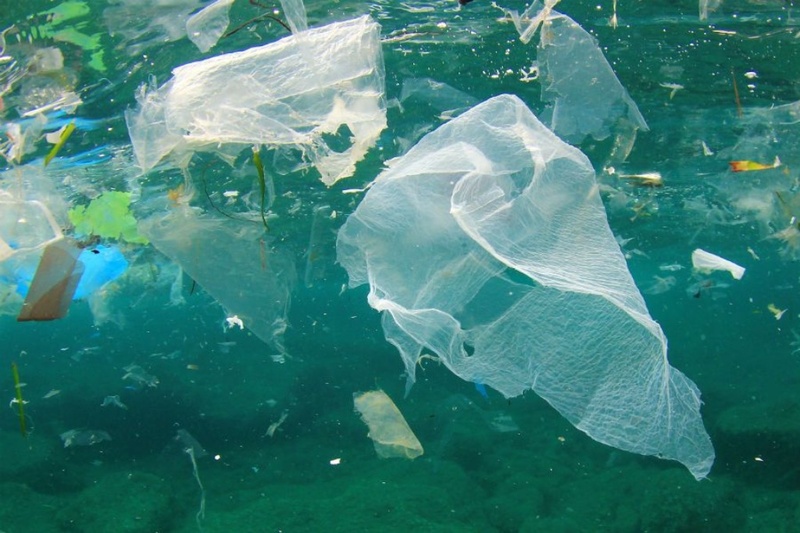 Plastic bag debris in the ocean. 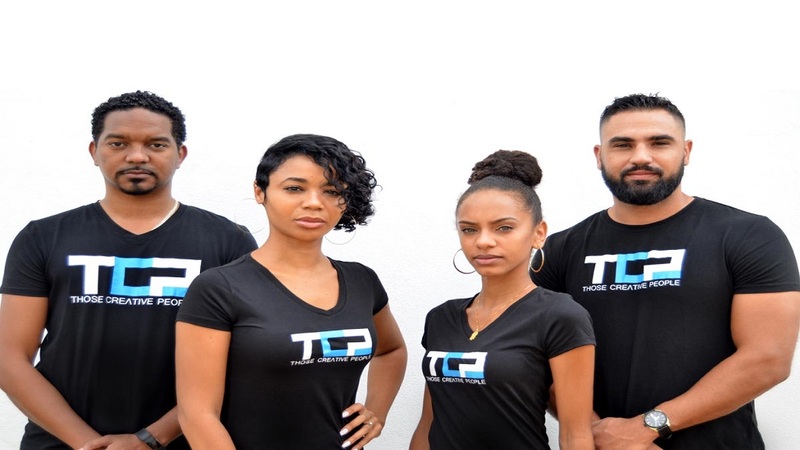 The recent ban on single-use plastics by the Jamaican government is a move that was long overdue and should be lauded. Plastic is choking our world. 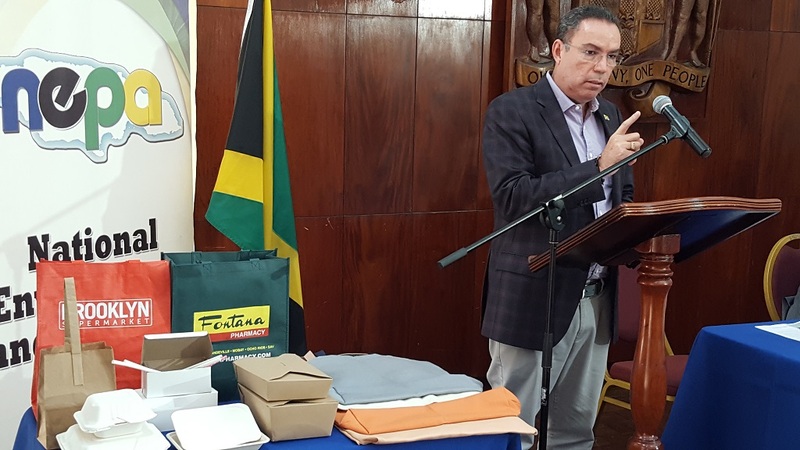 Plastic takes decades to degrade and, in some cases, does not disintegrate at all, so banning ‘scandal bags’ – so named because they exposed everything a consumer purchased at a store – can only assist in bringing back Jamaica from the environmental dump that it has become. 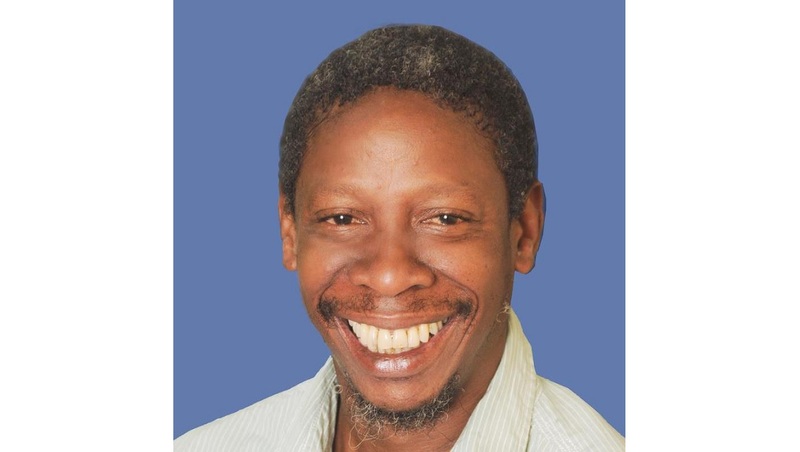 The Jamaica Environment Trust (JET) must be beside themselves with glee at the move which they have advocated for many years. 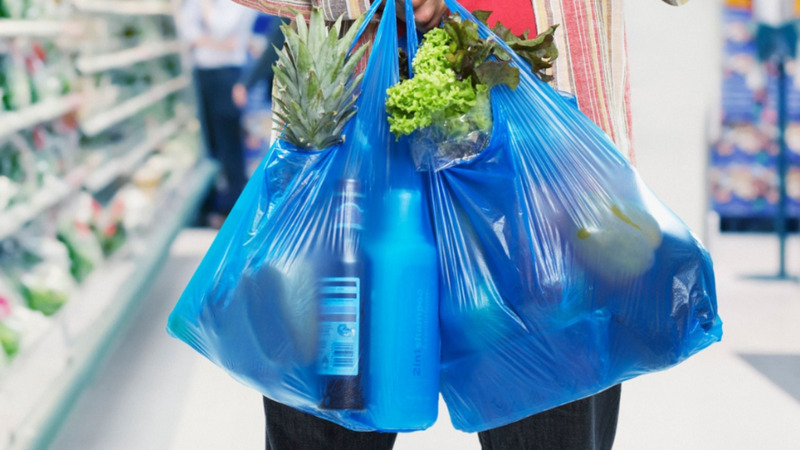 For now, the ban includes bags that measure less than 24 inches squared, which means larger garbage bags are exempt from the ban. While consumers might be inconvenienced in the short term, it must be driven home that the move will only benefit the country in the long term and save us, especially the once pristine Caribbean Sea which surrounds the islands and is a source of a large portion of our tourism earnings. Make no joke about it, the Kingston Harbour - the seventh largest natural harbour in the world - is dead. It will take more than a miracle to resurrect it. Some 21 gullies empty into the harbour and, with the unhealthy practices of Jamaicans who routinely throw their garbage in gullies, it continues to be inundated with all of the wrong substances including ‘scandal bags’ which contain human waste, sanitary napkins, Styrofoam and everything else imaginable. For those who were interested, the sorry state of our environment and the devastating effects of plastic on it has been common knowledge. In 2007, I was among a group of journalists invited to visit Refuge Cay. The fact-finding mission was organised by the United Nations Environmental Programme, in collaboration with JET. The cay, located off the coast of Port Royal, was choked by garbage that flowed freely into the harbour from the 21 gullies. The sight there was tear-jerking. Every imaginable form of garbage was lodged at the cay - old refrigerators, stereos, frying pans, diapers, used condoms, an assortment of plastic bottles and, of course, thousands of plastic bags. Apart from the endangered brown pelican, Refuge Cay also serves as a nesting site for magnificent frigates, cattle egrets, snow egrets, ibises and herons. There was also a declining population of oysters, crabs and seahorses. But the overflow of solid waste is slowly killing life on the cay. The red mangrove which grows closest to the water's edge was missing as garbage severely damaged its habitat. The other species of mangroves, the buttonwood, black and white, were struggling to stay alive. That was 11 years ago. It would be interesting to see what obtains presently. Then the plastic bags were all over the cay and made life difficult for the sea birds, some of whom died as they were unable to free themselves from the plastic trap that engulfed them. Mangroves play an important role in stemming climate change and maintaining bio-diversity as well as being effective shoreline defences against storms and hurricanes. Their roots also serve as a cover for the fingerlings of a variety of marine life. But plastic ban aside, the culture of Jamaicans has to change if any meaningful progress on resuscitating our environment from the devastating effects of the dreaded plastic scourge is to be realised. 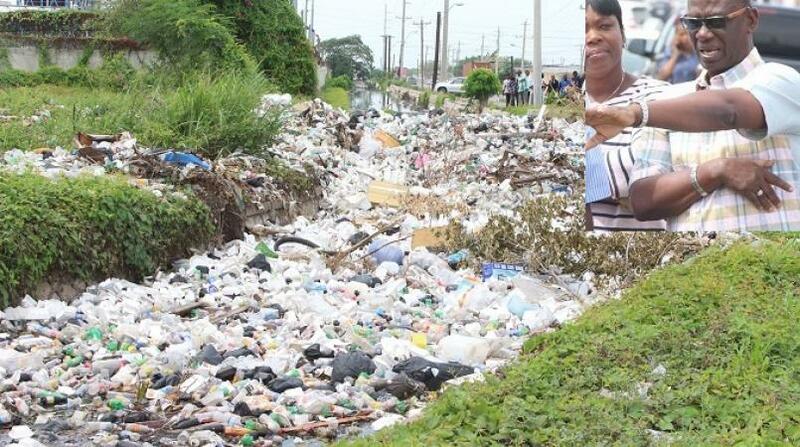 There are thousands of Jamaicans who live along the gully banks and their practice has been to use the gullies as their garbage disposal sites. It is my fear that with the plastic bag ban, they will find other receptacles to hold their waste and dump it in the gullies anyway. Jamaicans are not very keen on protecting the environment despite the many floods that take place at many sites whenever there is a heavy downpour and the drains are clogged. That has to change. Once again, partisan politics has raised its hideous head and seeks to interfere with an issue that must be united around to save our beautiful isle. It is unbelievable that the Opposition People’s National Party has called for an extension of the ban on ‘scandal bags’.